Semillas Bilingües is a creation born out of my passion to create a bicultural world for my children. As a child, I grew up straddling the world of being American and Guatemalan. My family immigrated to Houston in the early 1980’s to pursue my father’s career. We grew up comfortably in Southwest Houston, in a predominantly Anglo world. My parents managed to maintain a home where Guatemalan culture and Spanish language was nurtured through conversations, family trips back to Guate, music and a close tie to several Latin American families that served as a surrogate extended family. As I grew and began to consider a profession, education was a natural choice, much to the initial chagrin of my family. I quickly abandoned my plans to attend law school, and enrolled in an Alternative Certification program, which brought me to teach bilingual special education in Alief. I earned a Masters in Bilingual Educations, and from there, I went on to teach in Guatemala City at an American School, and in Los Angeles at a fledgling KIPP school, and then in Catholic schools of L.A. and Houston. When my children were born it was a very natural instinct for me to speak to them in Spanish. After all, it was the language that I had shared with my parents. The three children spoke their first words in Spanish, and quickly learned to navigate their worlds in both languages. In our home, situational bilingualism is very much a reality. Mama and her family speak Spanish, but Daddy and his family prefer English. As my husband and I looked for elementary schools that would best fit our family, we naturally gravitated towards strong academic schools that offered a dual language program. We were lucky enough that our oldest earned a spot in the much sought after dual language program at Mark Twain Elementary IB World School. A year later, our son followed and we were thrilled that they were receiving their first taste of academia in Spanish. Then, the battle began. Our children were learning in Spanish all day, but with their friends, they chose to speak English. Reading in Spanish was not something that was done for pleasure, but as required for their homework. Both of our children had developed a love of literature from having wonderful books read to them, and discussed. They experimented with and played with English vocabulary through lively conversations and debates. Unfortunately, we had just begun to cultivate this love of books in Spanish, and they didn’t have the same volume of conversations in Spanish. I needed something that would engage them in a fun, safe environment. Having their friends participate was icing on the cake. Lucky enough for me, my children’s classmates learned of my background in Bilingual Education and sought me out to help their kids in the transition to learning in Spanish. I was tutoring a few kids with success, but there was a piece that was missing. If I could create a space for a group of them to speak, read, learn, and play with each other in Spanish, their relationships could begin to straddle both languages more fluidly. This experiment is what resulted in the creation of Semillas Bilingues: Planting bilingual seeds through Spanish Immersion Classes. 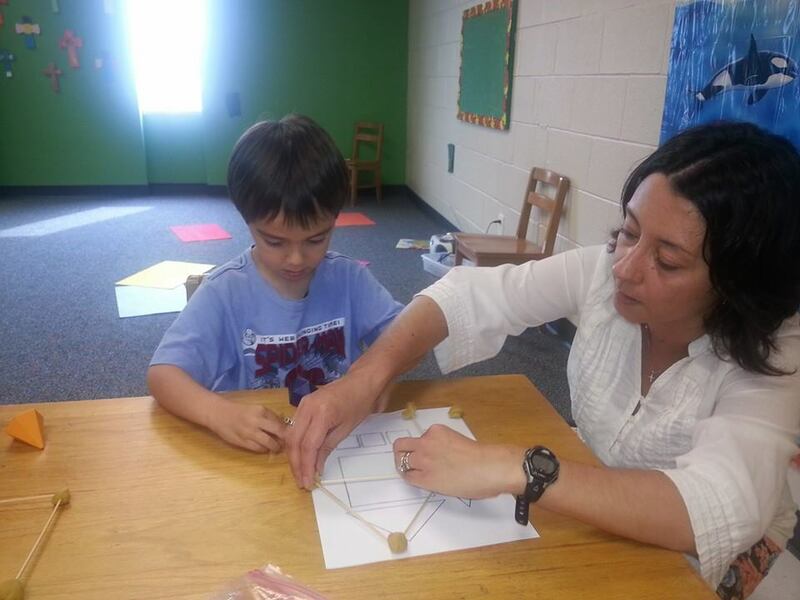 We now offer classes in Spanish for Pre K students through adults. Our classes are tailored for the native spanish speaking child to the child with limited Spanish knowledge. Rita Garcia-Prats is the founder and director of Semillas Bilingues LLC. She was born in Guatemala City, was raised bilingually in Houston. She now raises her 3 children, along with her husband in a bilingual household. She is an educator with over 15 years experience in international, public, and private schools. She earned her Masters in Bilingual Education, and has been passionate about teaching Spanish to her own children, and many others since 2006. Currently, she designs curriculum for many of the Semillas Bilingues classes, and oversees programs and teachers. Gabriela Gonzales Patiño is a native of Guadalajara, Mexico, and has been living in Houston since 2008. She and her husband are raising their 3 kids bilingually in Houston, and the kids attend a dual language program through HISD. Gaby was an engineer in Mexico, but has always been interested in education, especially after doing a 2 year program designing a bicultural education building for the Wixarika Indigena Community. 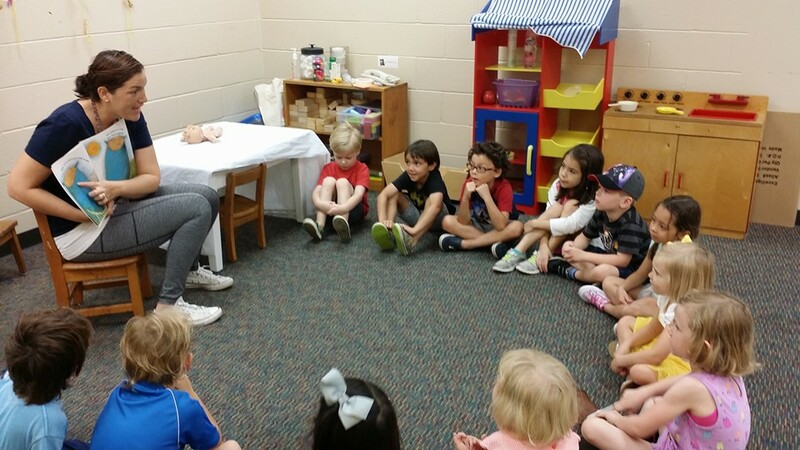 During her time with Semillas Bilingues, she has developed and taught Spanish immersion programs for the preschool and and the kindergarten -2nd grade Conversation classes. She is also the lead teacher for the Adult Conversation classes that we teach.